Beyond care in hospitals, patients often need follow-up care in the community. 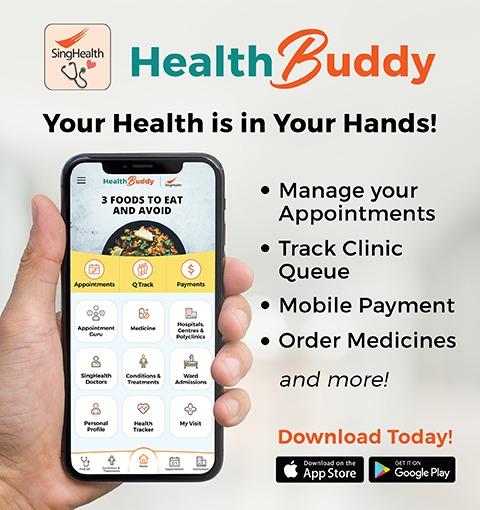 To achieve this, SingHealth works closely with care providers across the continuum to enable patients to be cared for adequately at home and in the community. Social service organisations, Intermediate & Long-Term care agencies, grassroots organisations and primary care providers are our invaluable partners in this shared journey. 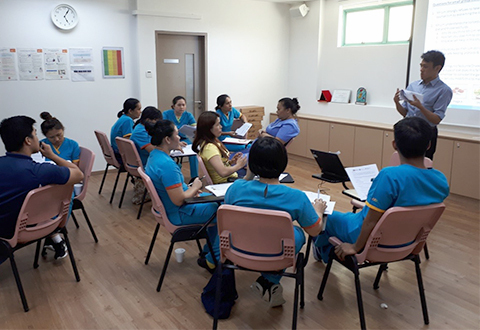 Nurses from SGH and CGH are stationed at Community Nurse Posts in the heartlands to help seniors with chronic conditions manage their conditions. We welcome referrals. 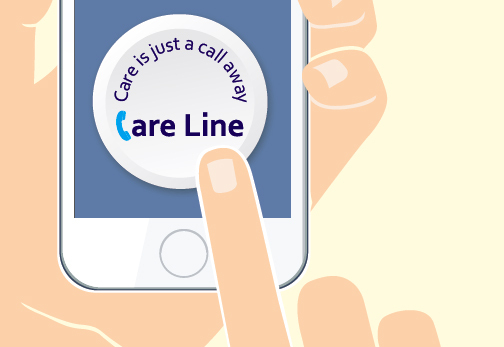 A 24/7 hotline operated by a team of Client Service Associates that provides health and psychosocial support to the elderly. We welcome referrals. 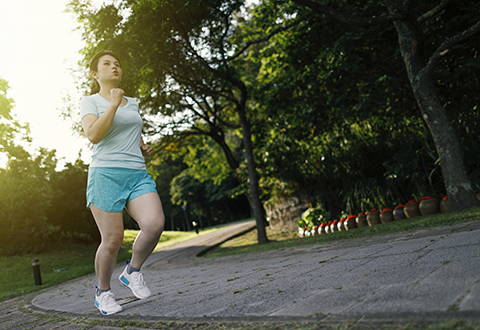 Lifestyle interventions and coaching to prevent those with pre-diabetes from developing diabetes. Criteria applies. 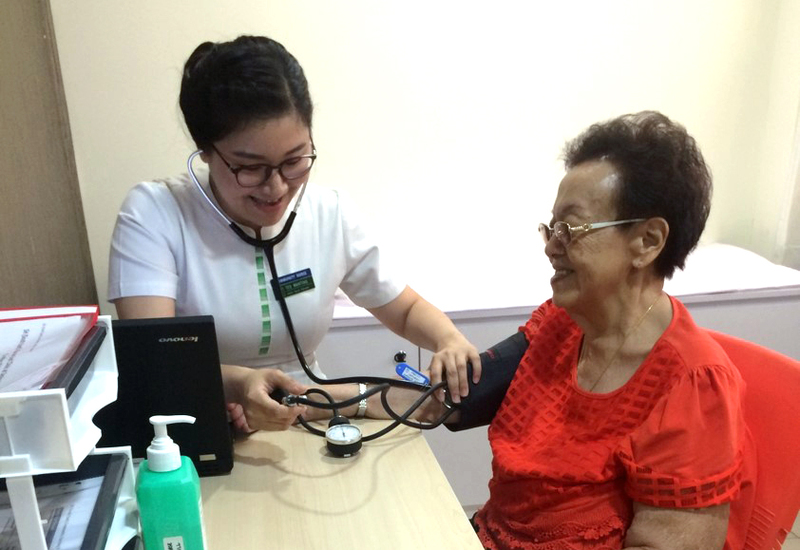 Frailty screening and intervention for seniors aged 55 and above. Contact us if you’re keen to bring this to your organisation/SAC. 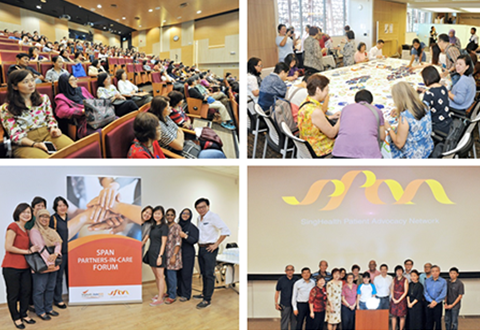 If your client is a patient at one of these SingHealth institutions, we can conduct ACP discussions with him/her. 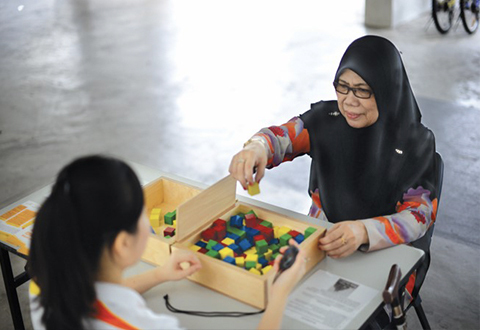 The National Neuroscience Institute provides training for home care nurses who care for patients with Parkinson Disease. 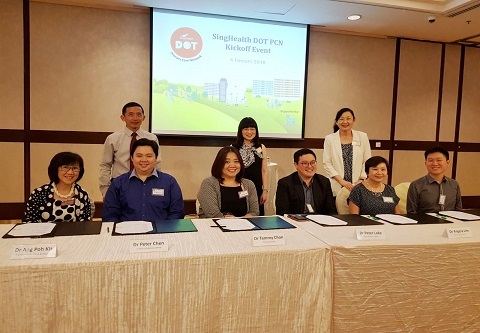 Collaboration between Changi General Hospital and nursing homes in the East to develop professional capabilities in geriatric and end-of-life care. 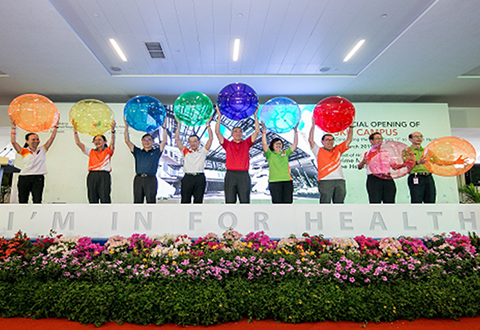 SingHealth operates two Community Health Centres in Tiong Bahru and Tampines to support GPs in managing patients with chronic conditions. We welcome referrals from GPs. GPFirst aims to encourage patients to visit their GP first instead of going to the emergency department if they are suffering mild to moderate conditions. 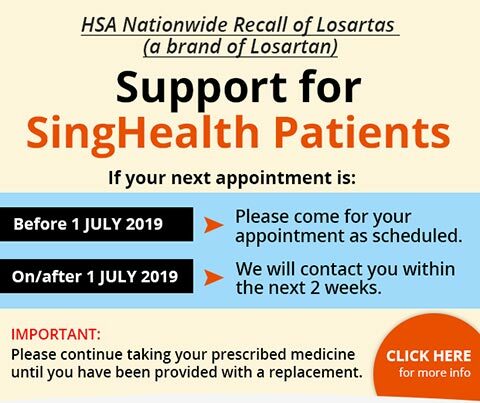 This programme is open to all GP clinics in Eastern Singapore. 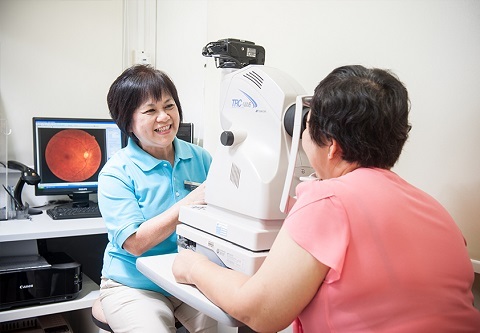 SingHealth Partners Primary Care Network supports GPs to track outcomes and monitor their patients more closely. Contact us if you’re keen to join our PCN.